Setup is done. 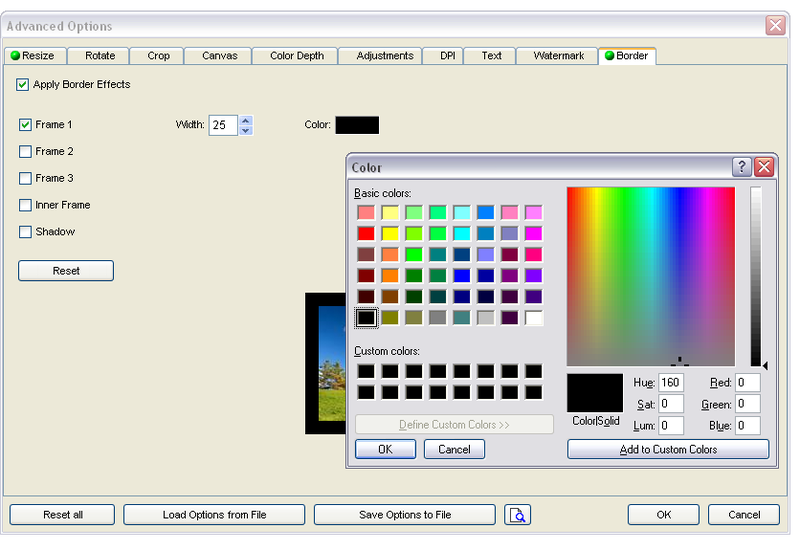 You're ready to resize images! 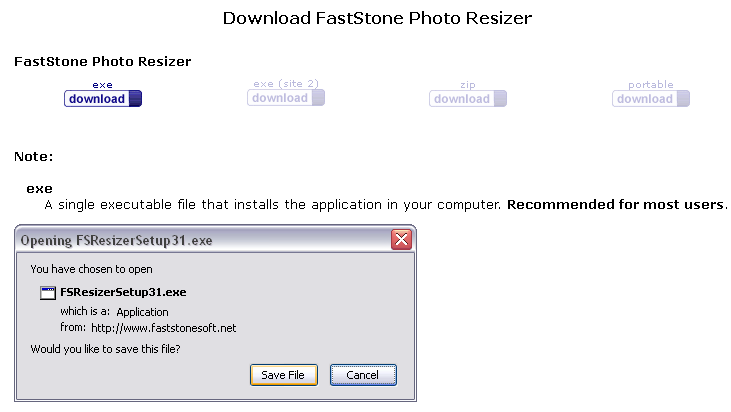 4: YOU'RE READY TO BATCH RESIZE YOUR IMAGES! much like this: originalname_tn.jpg and can now be found in your chosen Output Folder.